Official Gmail Blog: Google Calendar for iPhone. It's about time. Google Calendar for iPhone. It's about time. 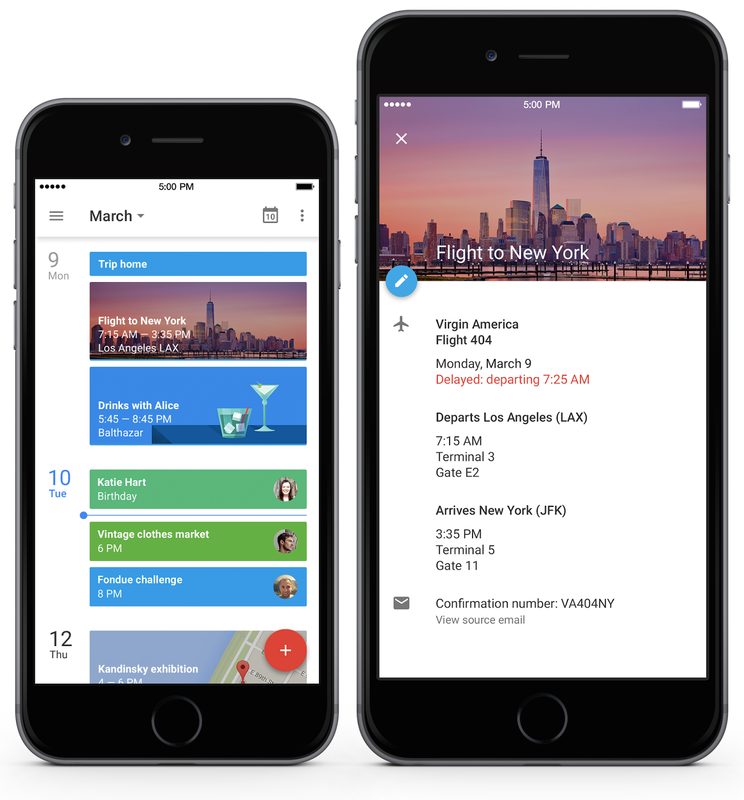 Today we’re bringing the new Google Calendar to iPhone. Plus, Google Calendar for iPhone works with all the calendars you've already set up on your phone. Of course if you're on Android, then definitely check out the recent improvements we made to Google Calendar for Android. Either way you can now spend less time managing your day, and more time enjoying it.